Agenda: Show & Tell, Operation of ATSGRR. 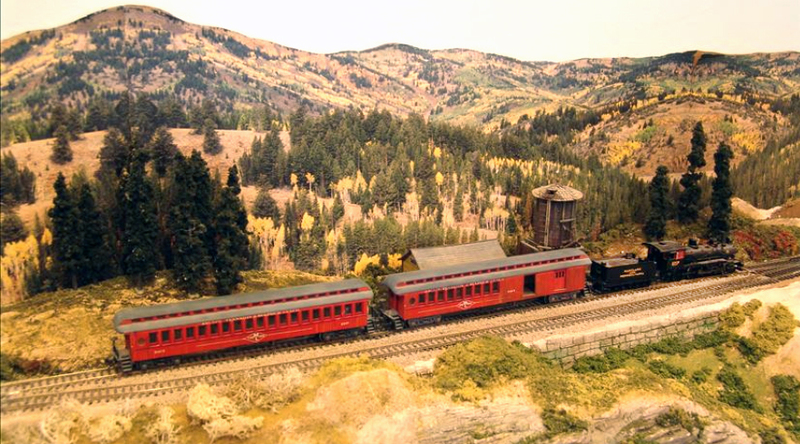 You are invited to bring a project or describe your progress on your HO model railroad. I will also brief new folks on the operation of the ATSGRR and we will have an op session for those interested. This is our monthly CCMRC HO group meeting. Hope to see you there.